Digital assets, and access to those assets, are becoming exceedingly more prevalent. 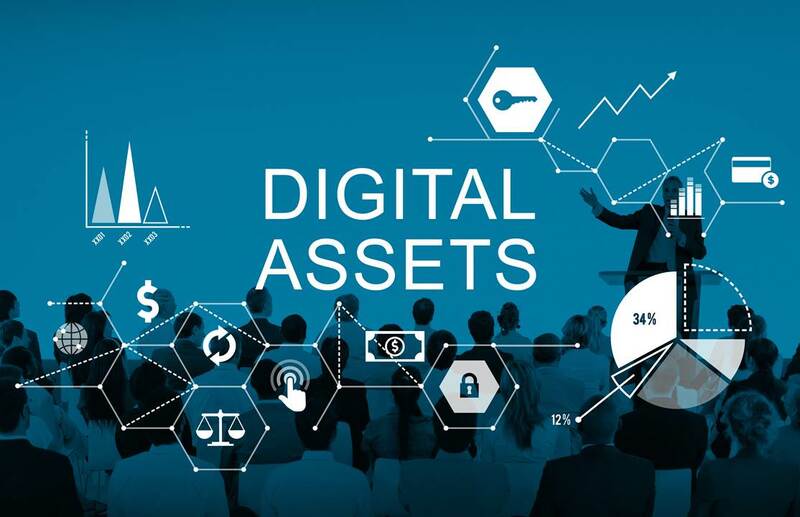 Digital assets are defined as any electronic record, including everything from social media accounts, to domain names and blogs, to cryptocurrency. In a recent study by McAfee, it was found that the average person worldwide has over $35,000.00 in digital assets and the average American alone valued in at over $55,000.00. Most online companies that store digital assets use certain Terms of Service which normally state that an individual’s account is non-transferrable and terminates at death. However, the acts discussed above essentially override those Terms and allow a person to designate a representative to handle all of their digital accounts after death. If a person’s Estate Planning Documents lack language to provide the executor or agent the power to access and control the digital assets, the service provider may lock them out. In addition to including this language in your Estate Plan, individuals need to keep a hard copy list of their various passwords and pins removed from their computer. The executor or agent should know where this list is. This is especially important for cryptocurrency accounts as the past few years have produced numerous stories of fortunes lost because of a lost password. Planning for your estate can be an intimidating and confusing time. Our lawyers at Leonard Sciolla are here to help navigate anything and everything estate planning. It is never too early to plan for the future, and if you are seeking advice in estate planning matters, call our firm and ask to speak with John J. Leonard, Keith N. Leonard, Heidi E. Anderson, or Robert R. Atkins, Jr.
Leonard, Sciolla, Hutchison, Leonard & Tinari, LLP is located in Philadelphia, PA and serves clients in and around Philadelphia, Bala Cynwyd, Merion Station, Darby, Upper Darby, Sharon Hill, Wynnewood, Narberth, Clifton Heights, Folcroft, Lansdowne, Glenolden, Drexel Hill, Havertown, Cheltenham, Ardmore, Norwood, Holmes, Essington, Elkins Park, Prospect Park, Gladwyne, Delaware County, Montgomery County and Philadelphia County.